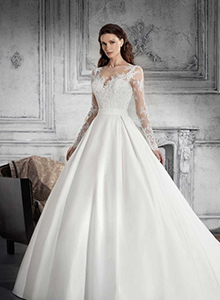 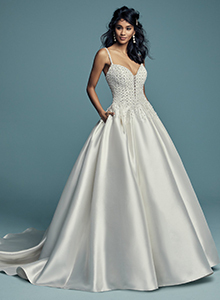 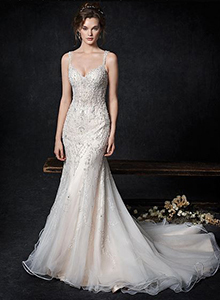 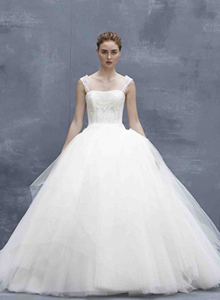 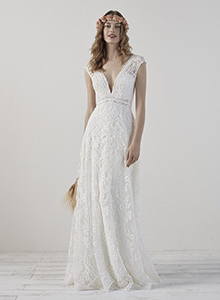 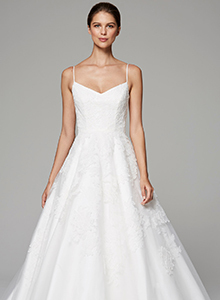 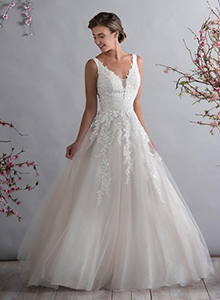 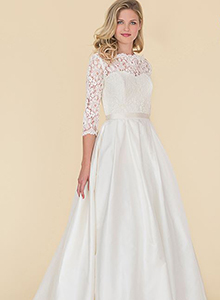 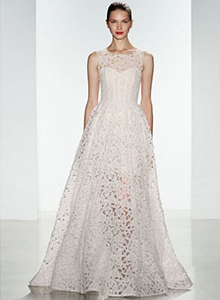 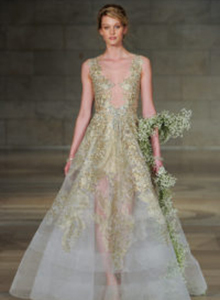 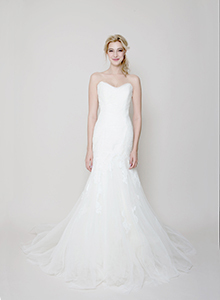 Find the perfect wedding gown and the Long Island Bridal Boutique that carries it. 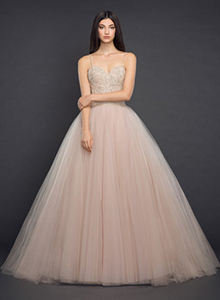 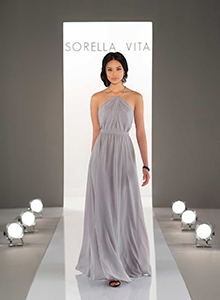 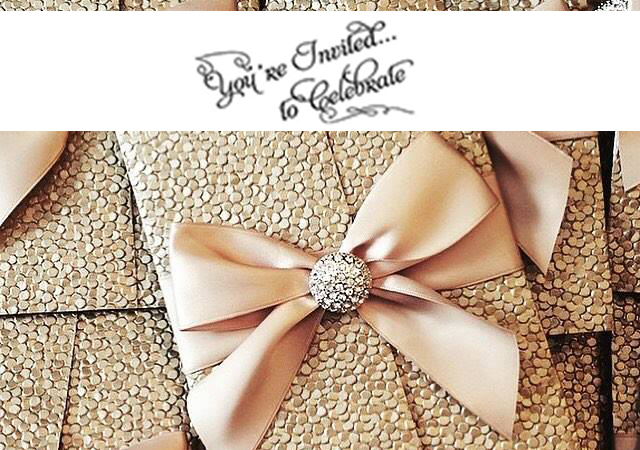 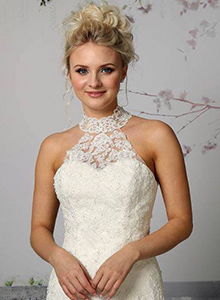 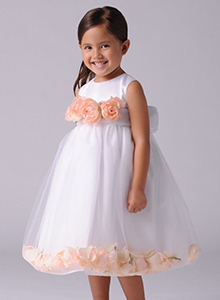 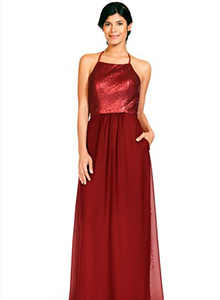 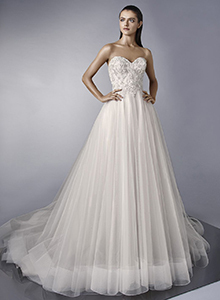 With Gown Search you have access to thousands of wedding dresses, plus hundreds of bridesmaid dresses and accessories. 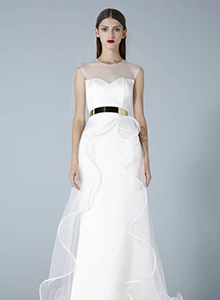 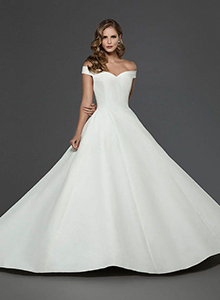 Many of the designers will include a store locator to help you find the Bridal Shop offering their gowns.